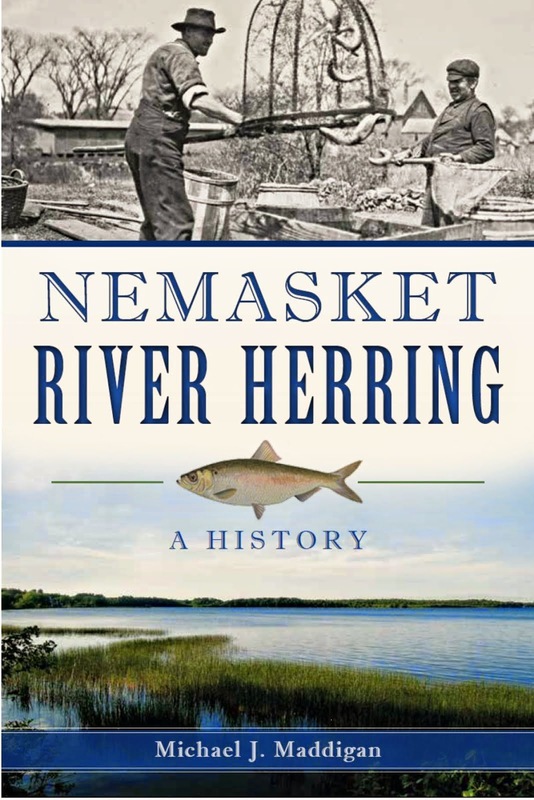 Recollecting Nemasket: "I Think of Middleboro All the Time"
Throughout the duration of their overseas service, Middleborough World War I soldiers frequently recalled boyhood homes, and their hometown was never far from mind. The harsh realities of war prompted many to recall what they had left behind, and comfort and solace was often found in such thoughts amidst the chaos often surrounding these men. 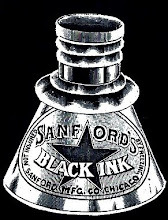 The smallest items could provoke such pleasant and homely memories as indicated by the letters below. …On the left side here is a slope and it runs along one-fourth mile all covered with red and white lilacs; some pretty sight. I can smell them, shut my eyes, and see home…. Many Middleborough soldiers recalled their childhoods and the events which had made them special. 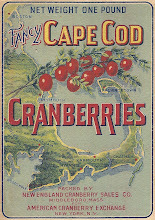 The advent of Christmas, 1918, prompted Fred Sherman to ask his father in a letter, “Do you remember the times we used to go skating on Christmas?” Writing to friend Fred Pratt in Middleborough, John E. Morrison mentioned thoughts of childhood which sustained him in the face of battle: “I have been over the top four times now and came out pretty lucky, thank God for doing so. 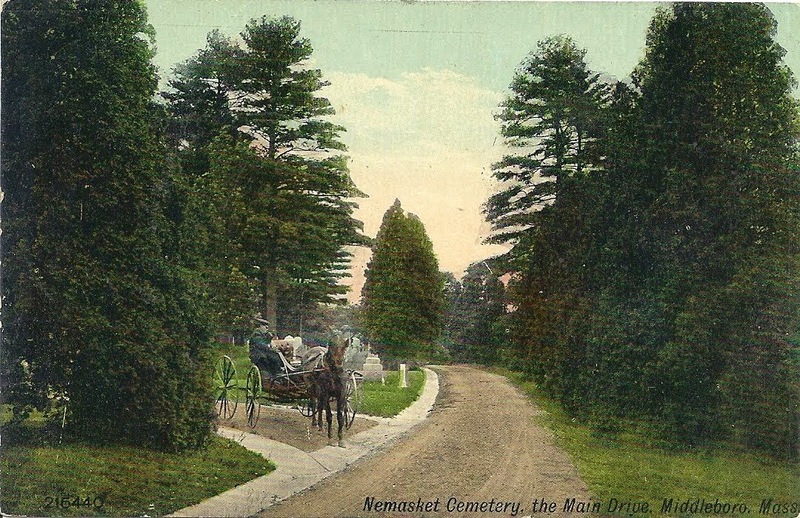 Every time I went over I thought of the old dog cart and lots of other good things.” Even the weather, as poor as it was, could conjure these same feelings. “Tonight the wind blows like a good old New England blizzard. At first thought it gives one rather a homesick feeling,” wrote Clifton McCrillis from France on September 28, 1918. 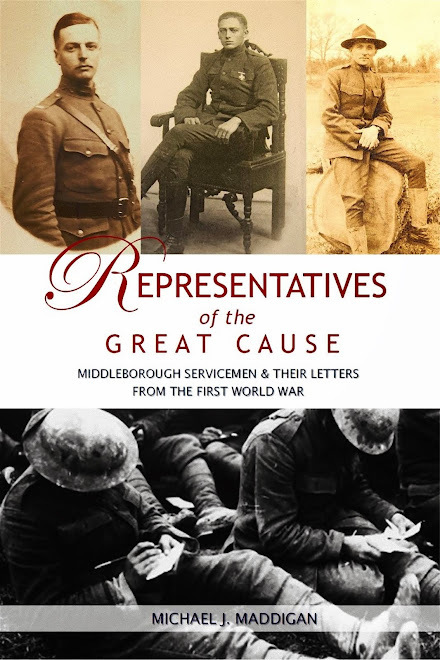 Throughout the war, local servicemen, but particularly those serving overseas, were sustained by thoughts of Middleborough. 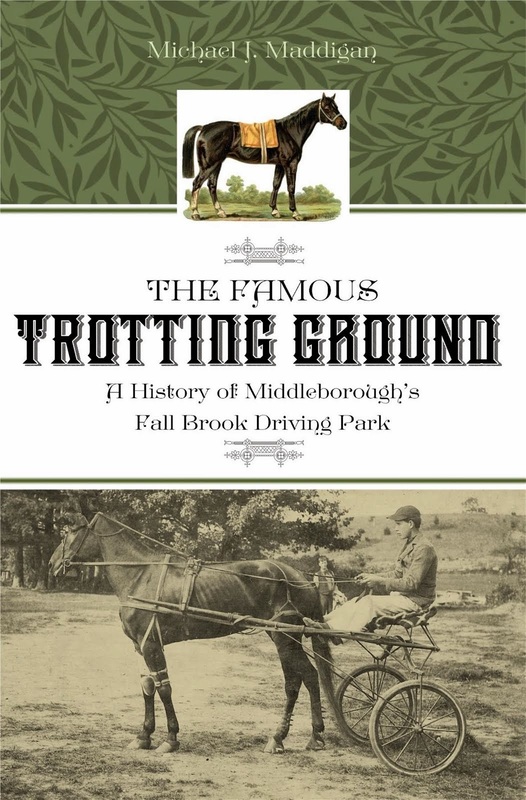 Many admissions to this effect were made in response to the activities of the Middleboro Service Committee and other local relief agencies whose members sent letters and parcels to local residents serving in the armed forces. 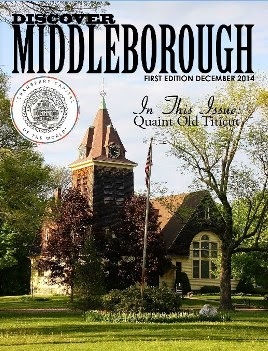 In one typical response to a letter from the Middleboro Service Committee, John B. Bartlett wrote, “I may have bettered myself by being a resident of Texas, but Middleboro is a town one cannot help wanting to call home and this last move only makes it stronger.” Arshag Derderian voiced a similar sentiment when he wrote, “I feel glad and proud of my home town and the folks who do not forget the boys who left behind all their loved ones and their personal interests for the ‘Great Cause.’” Arthur Robinson similarly expressed pride in his home town in a thank you letter to the town Service Committee. I must express my appreciation for your kind thoughts of us boys in service and am sure you will find others feel the same. I must admit that it was a proud moment when I received the letter, telling what you planned, for my captain was with me at the time and I passed it to him and he asked if he might have the letter to send to his Commercial Club at home to show them what was being done in the north (he is from Birmingham, Ala.) and wake them up. You see we get moments when we feel pretty proud of our hometown…. Melvin Southwick likewise wrote of the attention such letters and packages received from his fellow soldiers, and recognized the support he felt from the home front. 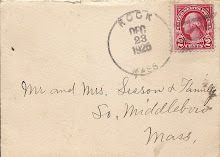 During his exploits with the British Army, Earl Dempsey remained proud of his hometown as indicated by a letter which he forwarded to the Middleboro Service Committee. …The boys in my section don’t know much about the United States, but they are learning fast. 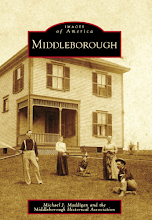 The two principal places now are New York city and Middleboro, and I think it won’t be long before I have them educated up to the idea that Middleboro is the principal town in the U. S. A. 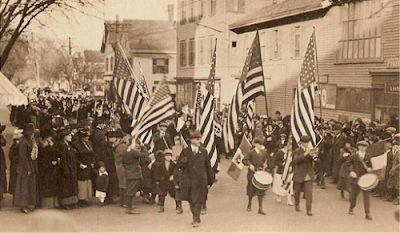 When news of the Armistice reached Middleborough later in the day on November 11, an impromptu victory parade was held featuring School Street School children marching and waving American, French and Italian flags.